AMD is red hot right now! 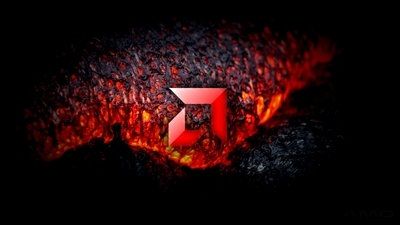 As AMD’s year heats up, can you handle it? Ryzen is here and next is Vega. How will the two perform together? Here to the heat! 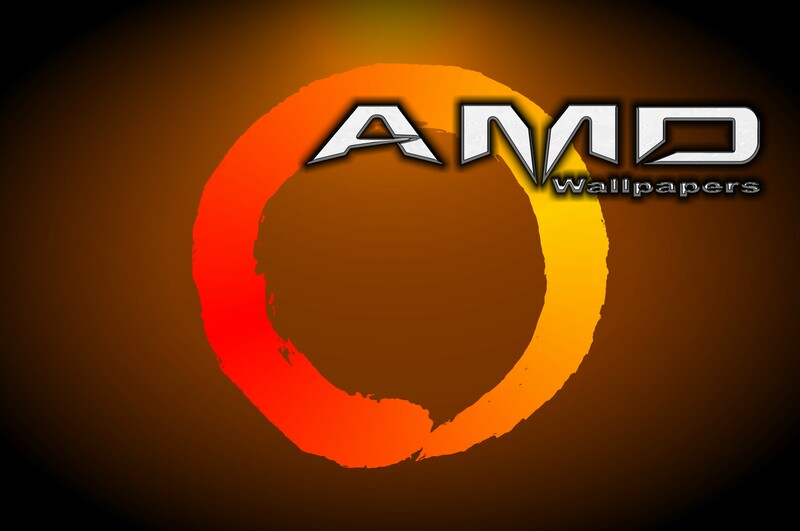 Enjoy this wallpaper featuring lava and the AMD logo. 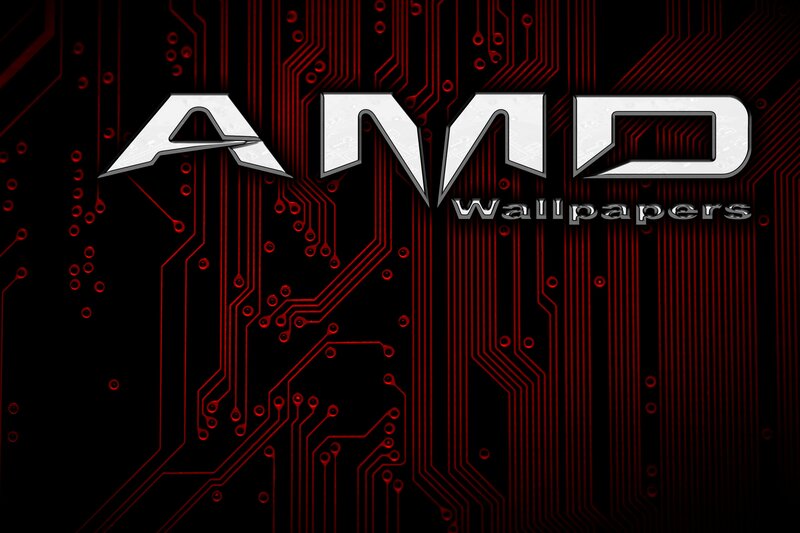 4K HD AMD lava red wallpaper. With phase change it should hit much higher! Voltages are high and serious cooling would be needed to run this long term. Even with adequate cooling the chip will not last but it would be fun to benchmark! Takes high voltages to hit this speed and it’s still unstable. 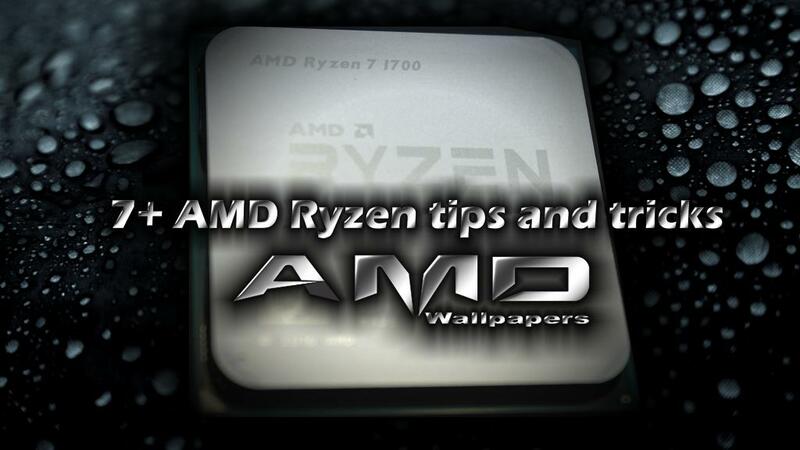 We have a new tips and tricks article on AMD Ryzen! 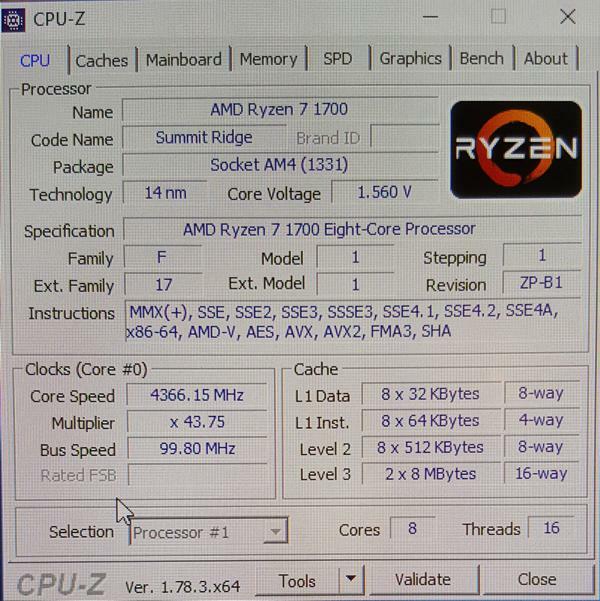 Looking for a few tips on squeezing more performance from your AMD Ryzen? 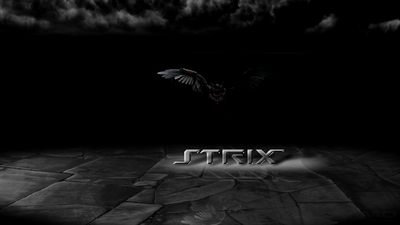 Please take a look at our article on how to do just that. 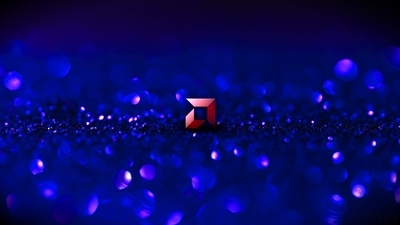 New AMD wallpaper featuring AMD logo on blue background! Let’s get ready for the Ryzen 5’s!